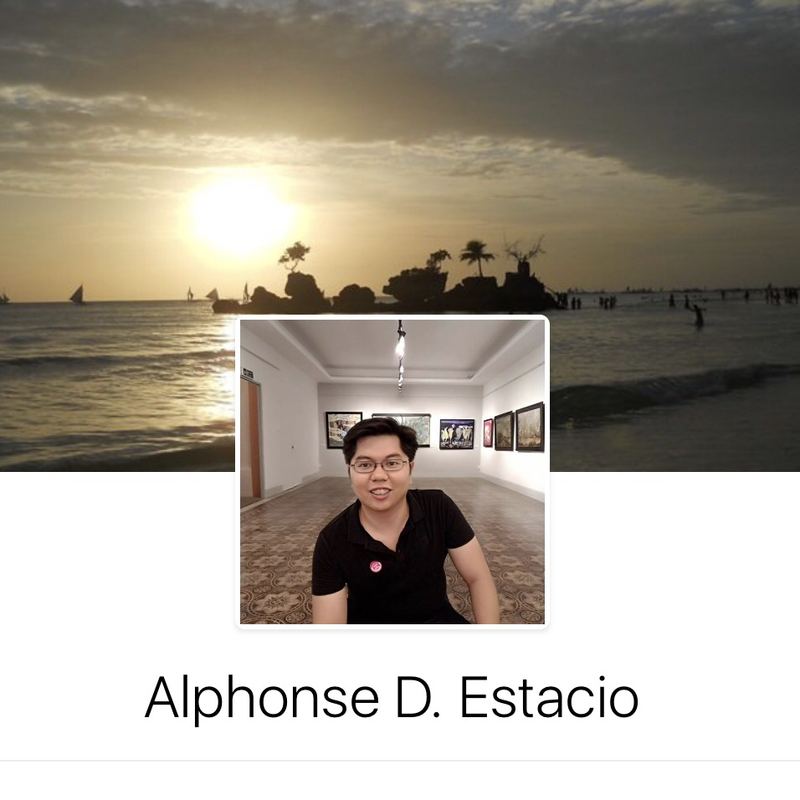 And heading the whole Batch Sulon9 as Delegation Leader of the JENESYS Programme 2016 – Economic Partnerships, Trade and Investment is Mr. Alphonse Estacio. Mr. Estacio, 31 years old from Marikina City is currently working at Manila Water Company, Inc. and is representing the working youth cluster of Batch Sulon9.He loves to eat, very passionate about many things, workaholic, and a lot more. 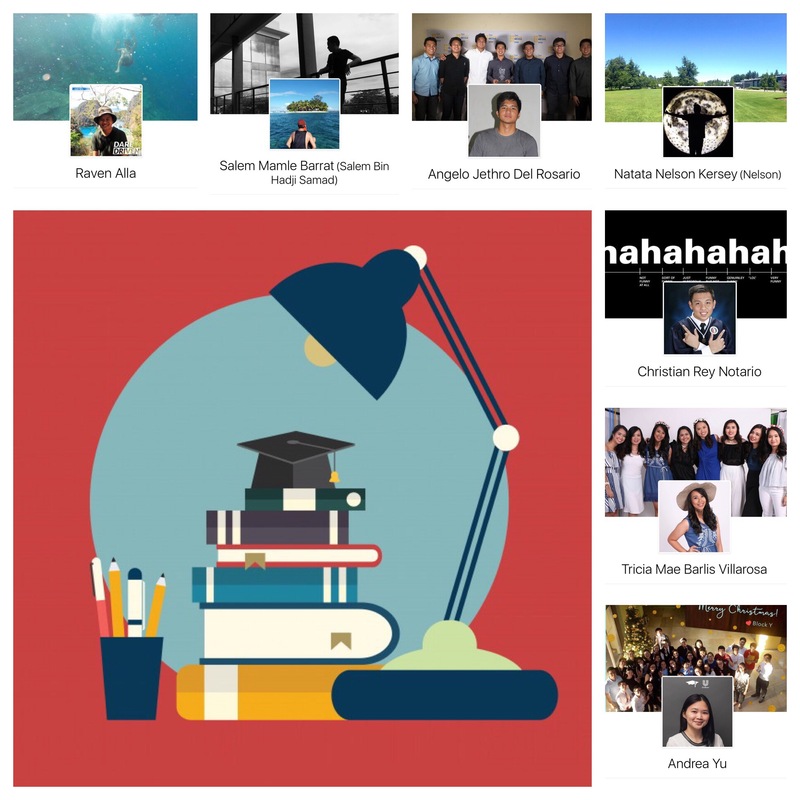 Get to know Mr. Estacio in the coming days as we update everything about the experiences and the expressions of the delegates. 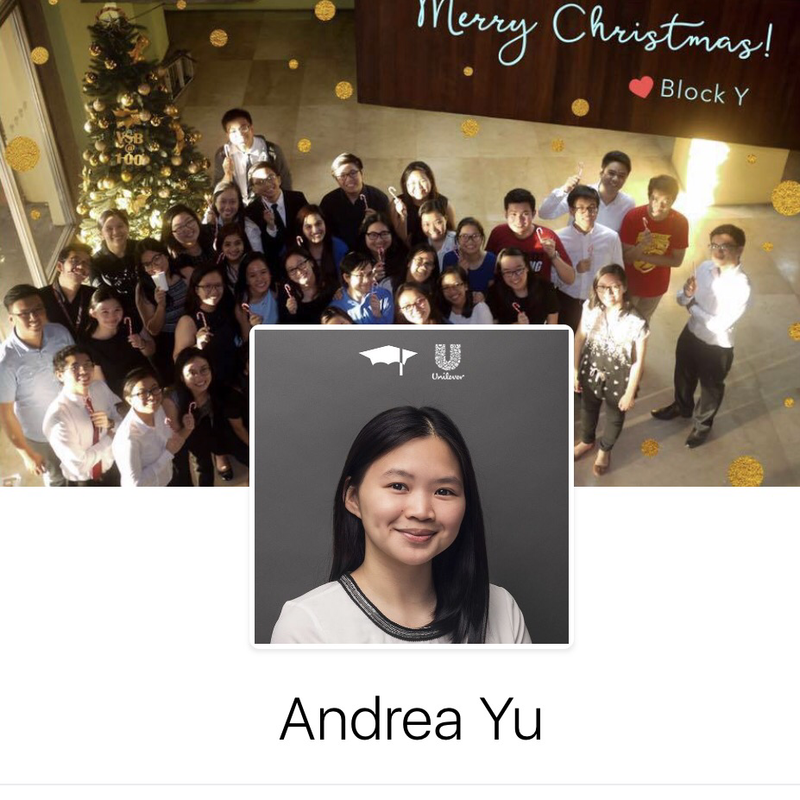 Introducing Ms. Andrea Jasmine Yu, the Assistant Delegation Leader of Batch Sulon9 of the JENESYS Programme 2016 – Economic Partnerships, Trade and Investments. Ms. Yu from Quezon City who is 22 years old is currently studying at UP Diliman taking up Bachelor of Science in Business Administration and Accountancy; representing the student youth cluster in the Batch Sulon9. She loves to write, friendly, works well with different kinds of people, can be emotional, and a lot more. 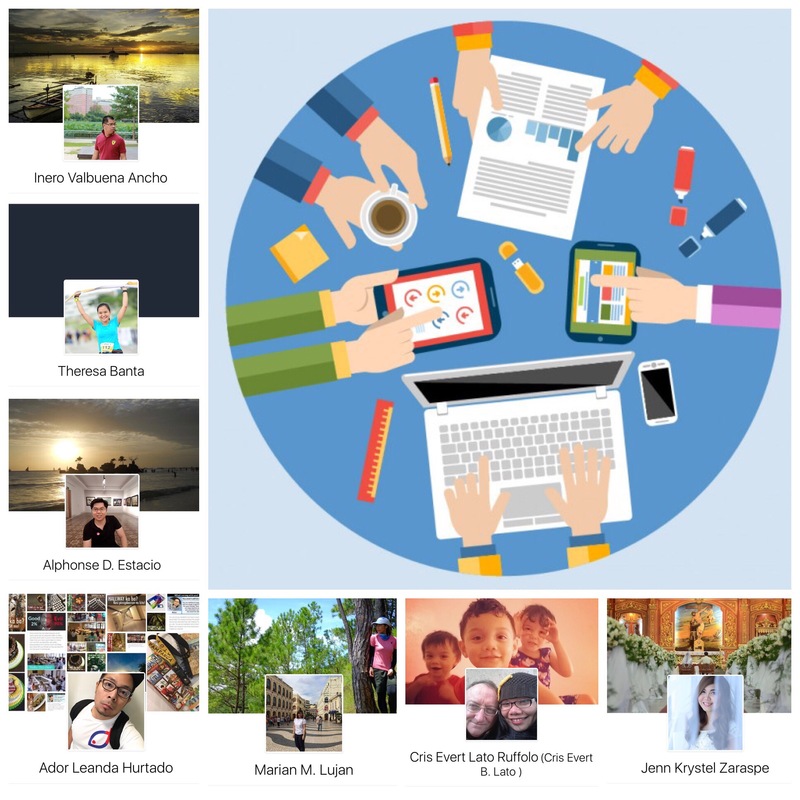 Get to know her better and other delegates through this account and other social platforms of Batch Sulon9. 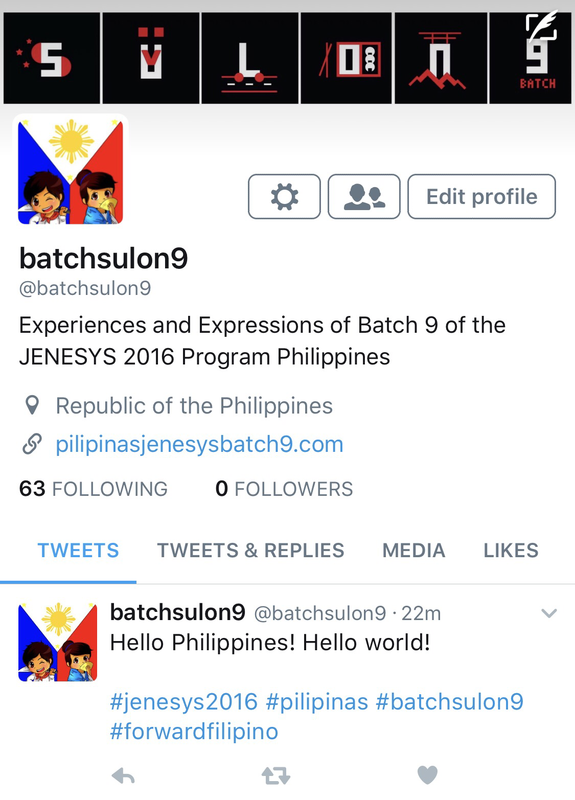 And please welcome the seven (7) working youths of the Batch 9 – JENESYS Programme under the “Economic Partnerships, Trade and Investment”. Presenting the seven (7) student youths of the Batch 9 – JENESYS Programme under the “Economic Partnerships, Trade and Investment”. SULON9 or sulong means to advance or move forward or to charge ahead. This word describes the enthusiasm and the responsiveness of the delegation members of moving forward and of taking charge yet taking responsibilities of each course of action. 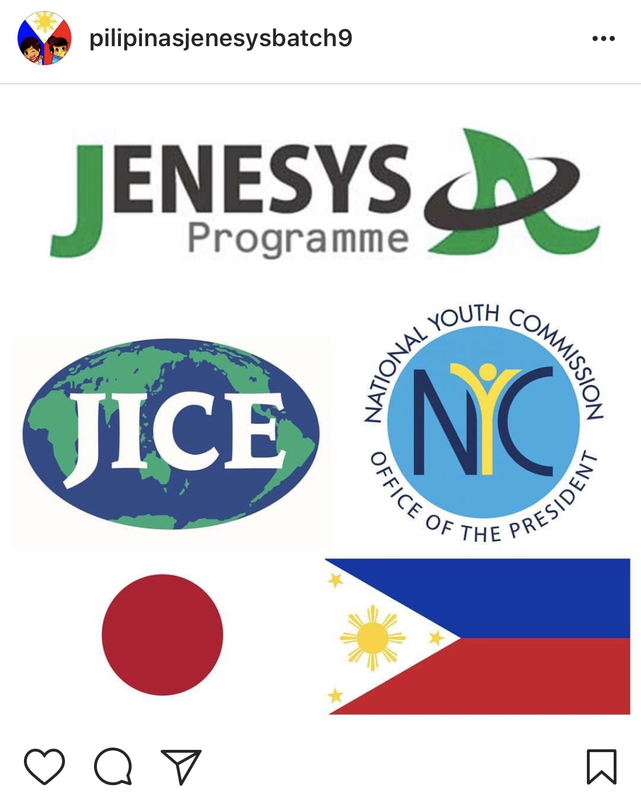 SULON9 with a 9 also describes the delegation being the ninth batch under the “Economic Partnership, Trade and Investment” of the JENESYS Programme.